Facebook Ads Tutorials In Hindi For Beginners Deepak Singh. In This Beginner Friendly Facebook Ads Tutorial Series, You Will Learn (Step By Step) How To Create, Manage, Run And Optimize Facebook Ads. 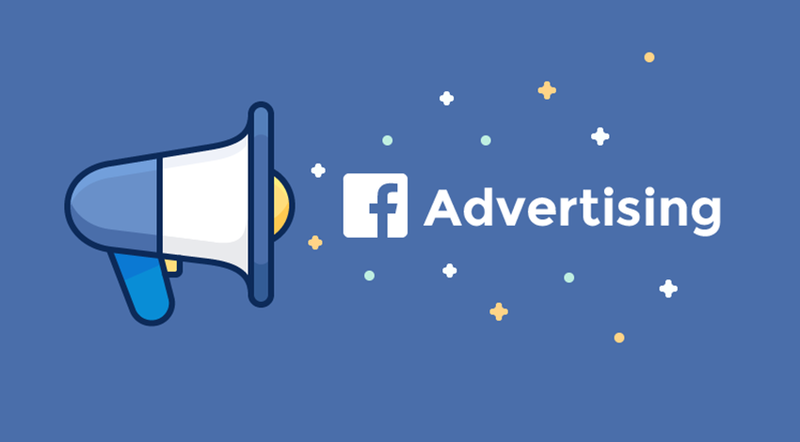 If You Want To Learn Facebook Ads, Do Watch All The Videos Of The Series.